Equipping parents to teach. Teaching students to excel. The decorations, while elegant and thoughtful, are always homemade. Envision an assembly line of moms and students counting this as their daily Home Ec lesson. Common items used include candy, photos, books, Bible verses, and something purposefully quirky. One time there was a full-sized Tardis. The setting is a venue either directly in nature or with a beautiful view of it close by. While many of you may have, I have yet to go to a homeschool wedding that actually took place in a church. The bride and groom’s families have known each other for years through co-op, classes, sports, or other social outlets. Over 75% of the attendees are also parents and children from said social outlets. Someone in the wedding party is either barefoot or wearing Converse. Check the bride first. The couple’s first kiss is at the altar. At this moment, rows of weeping moms grasp each other’s arms and whisper silent prayers for their own children. The ceremony is quick, but the reception lasts forever. And there will be swing dancing. After all, these kids have spent their whole lives living outside the norm. Why should today be any different? As a teacher in the homeschool community, I enjoy a unique privilege. My journey with a student does not end with the school year. In the sixth grade, I teach a girl the difference between a noun and a verb. Six years and several courses later, I teach her how to write a senior thesis. When she takes the stage to deliver that speech—her final assignment in our journey together—my heart is undone. Wedding Day. All Heaven was smiling. But attending that same girl’s wedding is a joy of a different kind. Teachers may command respect but not love. To be considered a sister and a friend instead of a forgotten face in a yearbook… That is an honor I do not expect, but I treasure it more than words. Alex, I pray for the LORD’s richest blessings on your new journey. 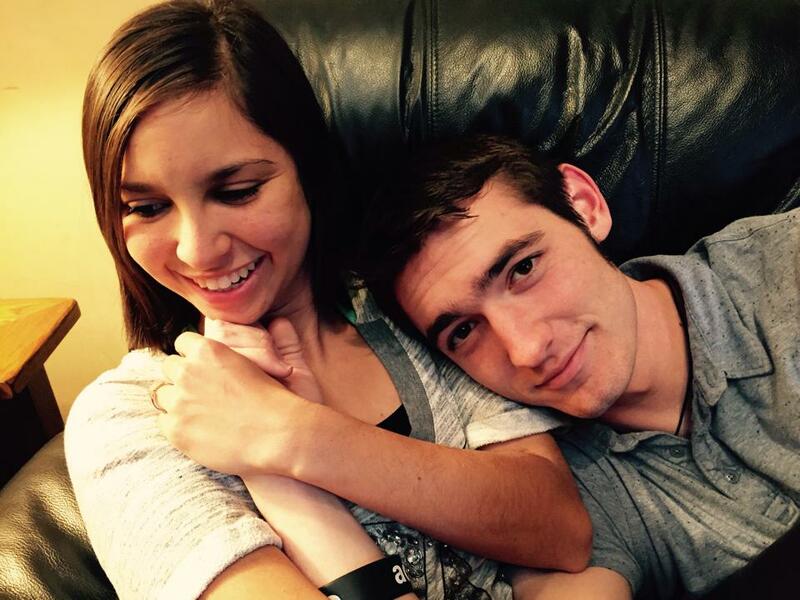 Josh is blessed to have you by his side. Hannah, Rebecca, Olivia, Rachel, Kelley, Erin, Rebekah, Deborah, and all of my sweet students-turned-sisters, you continue to inspire and humble me. Oh, just wait until the babies come. There’s a whole new joy—I become a grandteacher. 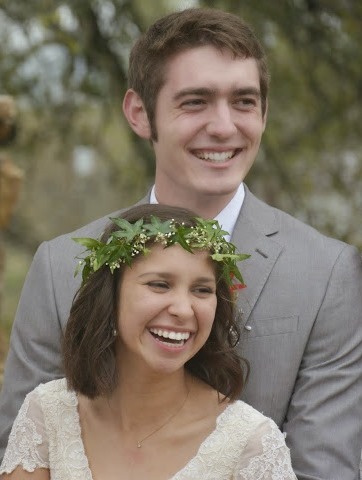 Posted by Mrs. Pahlow on March 20, 2015 in Encouragement, Homeschool, Teaching, Weddings and tagged bestfriends, homeschool, love, weddings. Love English, love to teach. Enter your email address to follow her blog and receive notifications of new posts by email. Looking for Christ-Centered English classes and curriculum for K – 12? While the media was glorifying the “right to die” movement, I revisited the story of Joni Eareckson. At seventeen, this star athlete broke her neck in a diving accident. After a few years, it became clear she would never regain the use of her limbs. Her journey through depression and doubt in the God she loved is brutal and honest; her conclusions, both convicting and liberating. Then in her early twenties, Joni wrote candidly about the pain of never being able to have a husband. 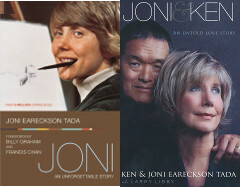 I do not think I am spoiling anything to say that she is now Joni Eareckson Tada: author of 48 books, accomplished painter and singer, and leader of an international ministry for the disabled. Andy Serkis (the voice of Gollum from "The Lord of the Rings") gives an unforgettable vocal performance as the sinister elder demon, instructing his young protege on the finer arts of capturing the souls of men. A clever, thought-provoking, and entertaining CD series worth listening to in one's darkest moments. Students, Now It’s Your Turn!